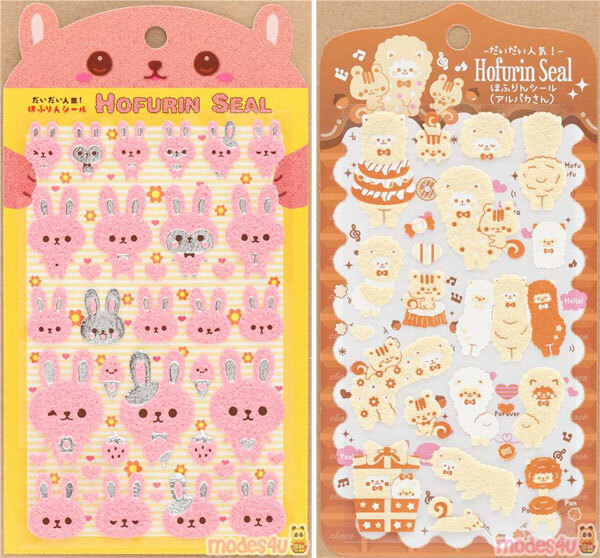 Where To Buy Kawaii Sticker Sheets - Super Cute Kawaii!! Kawaii stickers are one of my favourite things to collect because they’re affordable with low shipping costs, don’t take up much storage space, you get a lot of different designs and they’re fun to swap with friends. Here’s some of my favourite shops to browse for new stickers. Modes4u (Hong Kong) have a massive range of kawaii stickers featuring all my favourite sticker brands and characters – San-X, Sanrio, Mind Wave. I was also happy to see one of my new favourites – Lemon – who make these adorable fuzzy stickers. I bought the bears in Japan and I need the bunnies and alpacas too. 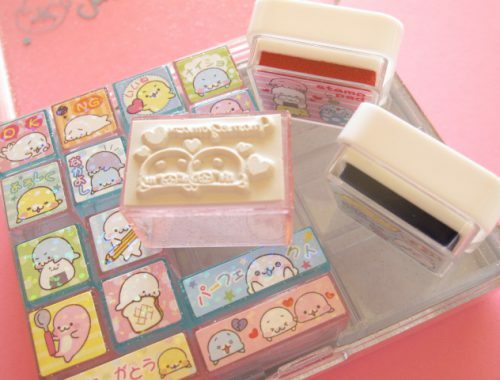 If you keep a planner or journal, check out the stickers at Cute Things From Japan. 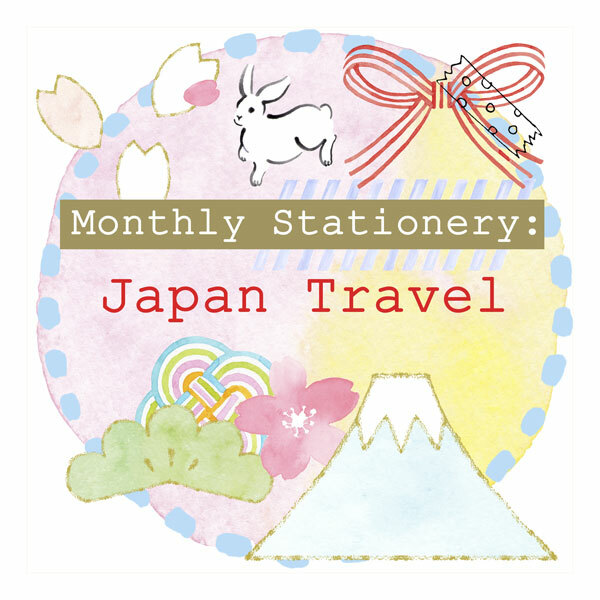 They stock a lot of smaller Japanese brands that you might not have seen before and have a section for planner stickers. 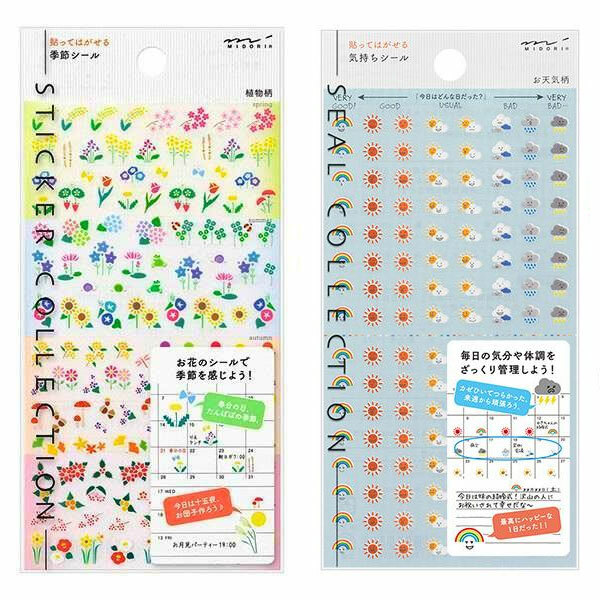 I love these Midori brand designs with loads of tiny themed stickers that let you choose the perfect sticker to describe everything from the weather and seasons to your hair and feelings. 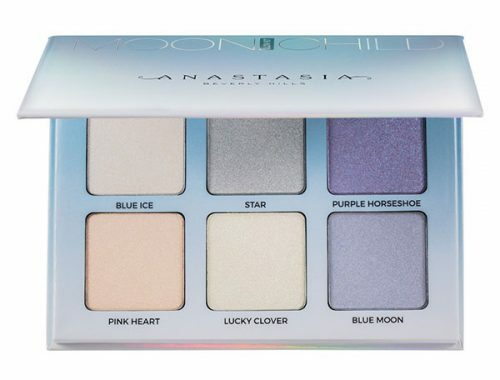 You really need to click through and see all the details. You can also visit their shop in Tokyo to browse in person. Kawaii Panda (Portugal) have a super cute range of stickers featuring some big name kawaii characters like Pusheen and Sanrio but smaller brands too. 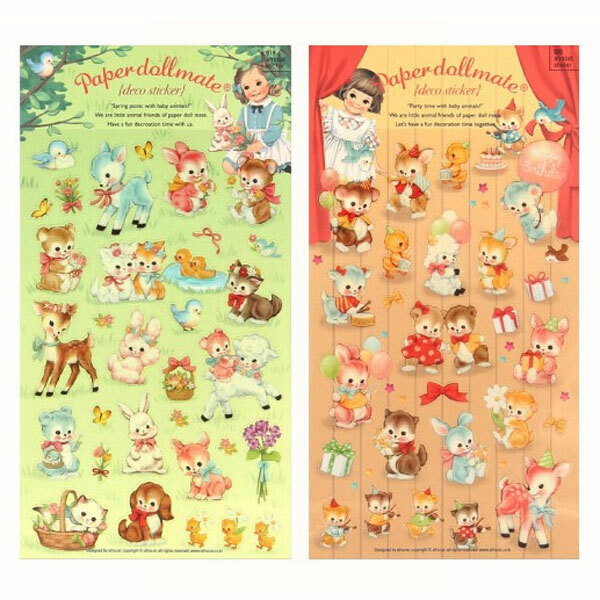 I think the vintage story book style of these Paper Doll Mate stickers is so sweet. You’ll find some Japanese stickers at Rainbowholic (Japan) but also storage books for organising your collection. 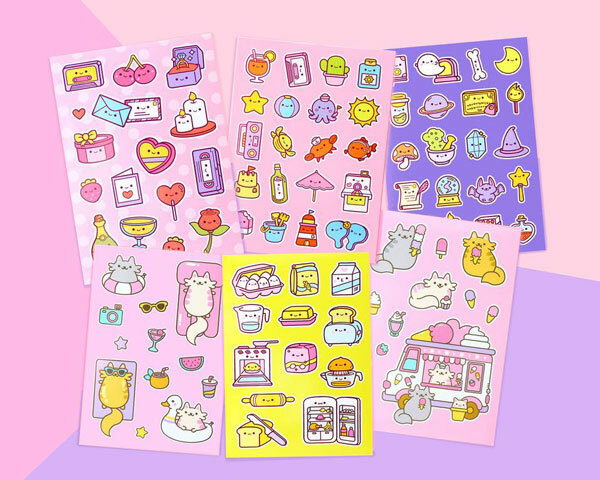 And if you love surprises, Kaila has new themed stationery packs with stickers from Japan and her own designs. The first theme is Japan travel so it’s bound to be cute. Etsy is always a great place to look for stickers. 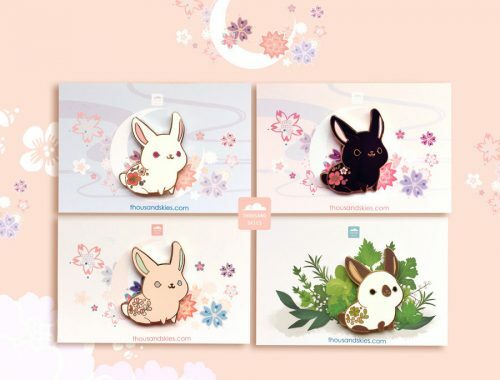 You’ll find kawaii brands there too but I especially love the unique designs direct from illustrators. How fun are these new sticker sheets by We Are Extinct (Netherlands)? 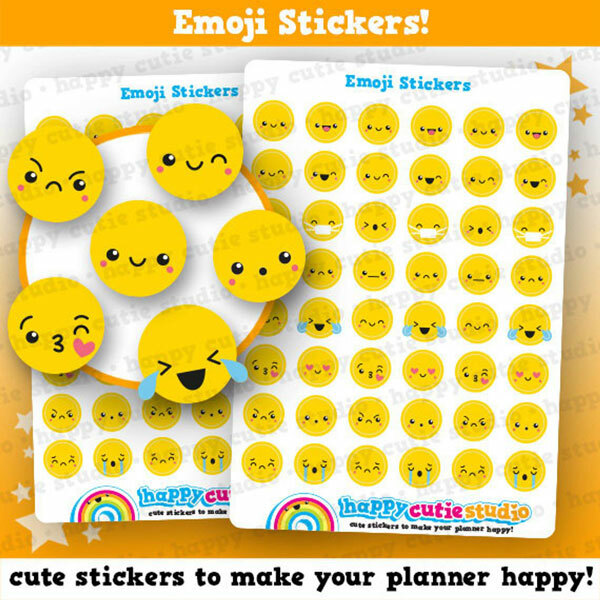 For journaling, Happy Cutie Studio (UK) have hundreds of cute sticker sheets to track pretty much anything you can think of. These kawaii emojis would be great for tracking your moods. Where do you buy your stickers?